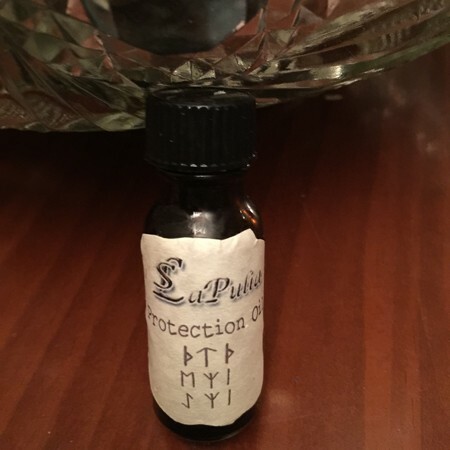 Protection Potion is used in protection spells and protection magic to protect your self and your family. 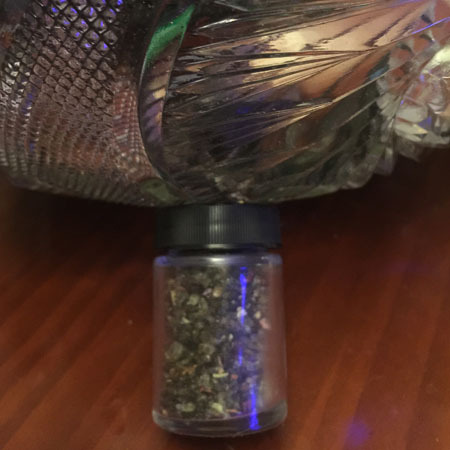 This extremely potent Protection Potion should be used for personal protection and for the protection of your loved ones. Spray it on yourself and your personal belongings. 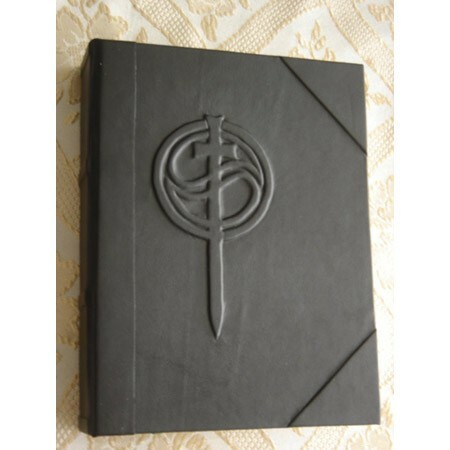 You can also spray it on your personal protection sigils, protection talismans and amulets, protection bindrunes and runic staves. This potions can also be used on the family members. One of the ingredients that is used in this potion is a Mandragora Officinarum. It was grown and brought over from the former part of Yugoslavia. We only have limited amount left, therefore this particular Protection Potion is available until we use the last part. It was made on Sunday during the Waxing Moon. 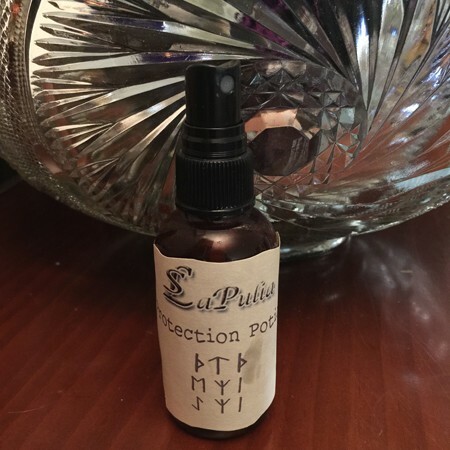 Protection Potion: LaPulia’s Signature Potions are created with blends of highest quality essential oils. 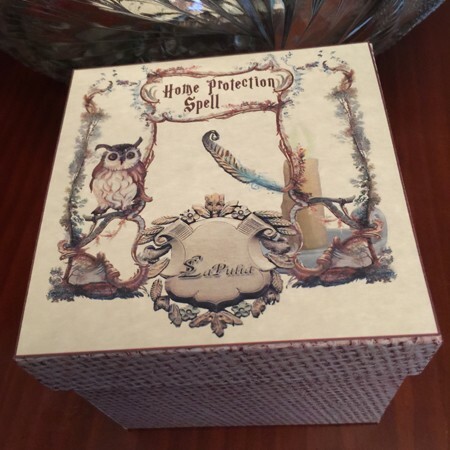 Protection Potion is hand made during appropriate days of the moon cycle and magically charged by Rita Digilova – owner and founder of LaPulia Studio. Our signature magic potions are made using only highest quality magically charged ingredients that carry energy of the magical intention. Magic Potions can be around the house, in the office, in the car. Potions can also be used on other items like doors, windows, magical tools, magical talismans and etc. For many years, this potion was created only for our private clients. Now we decided to offer this same formula exclusively on our website. It will be available for limited time while supplies last. It comes in 2 oz glass spray bottle.